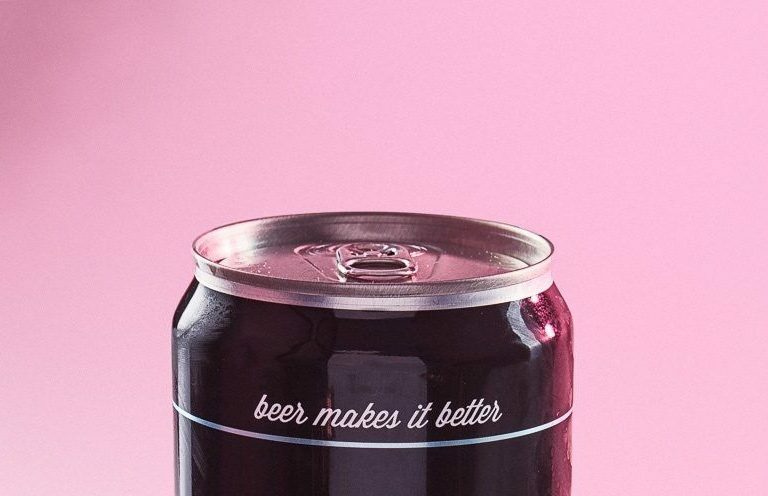 Beers on Pink is a beer festival and fundraiser for The National Breast Cancer Foundation. 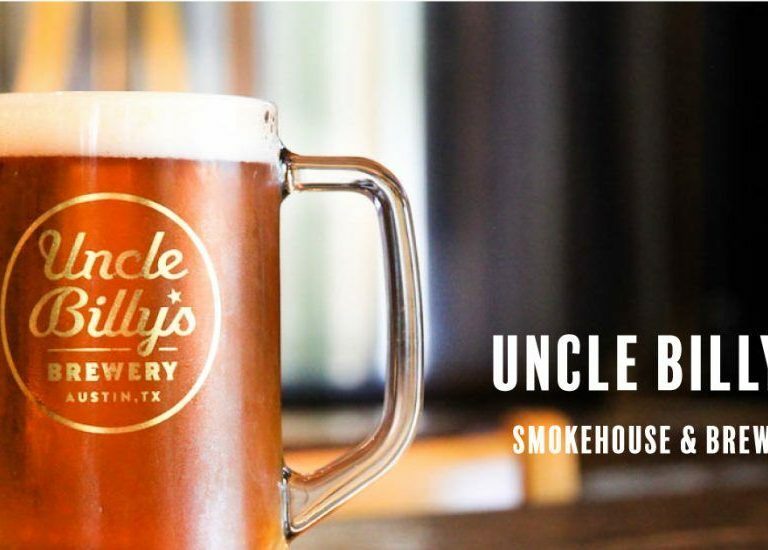 Twenty Austin Breweries will be in attendance to serve the beer that’s on display. The event is being hosted Thursday, October 13 from 7pm – midnight. There will be a suggested donation for proceeds that go directly to The National Breast Cancer Foundation. 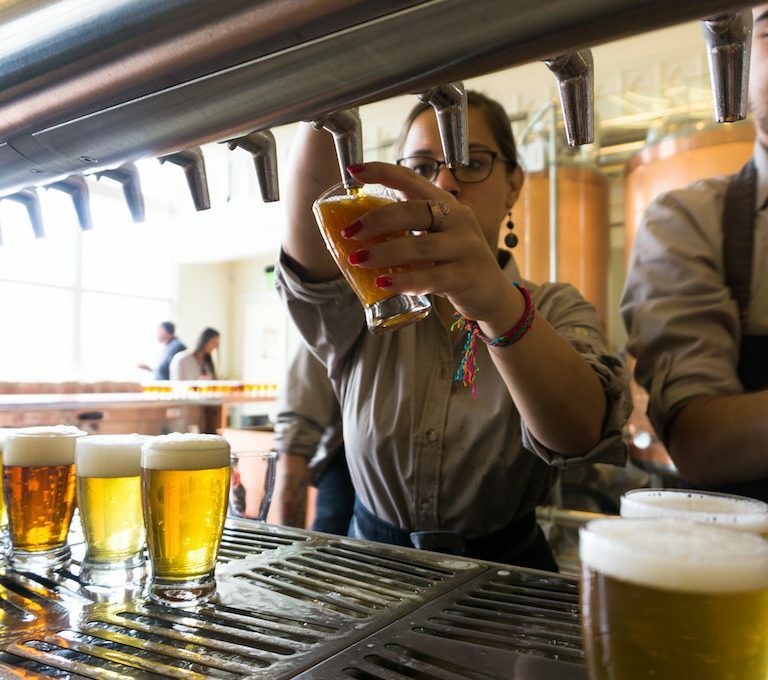 The Beer Bloggers Conference has been happening every August since 2010 and just like the craft beer world, there are more and more bloggers every year. This year about 100 bloggers were in attendance for a long weekend full of beer, networking, and exploring. Here are my top picks and you’re not gonna want to miss these! 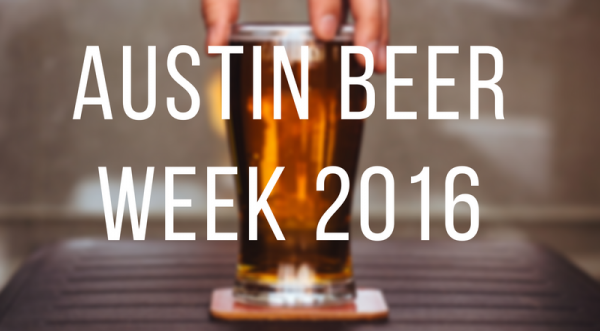 From anniversary parties and costumes, to meeting the real Hans of Hans Pils, Austin Beer Week 2016 is going to be the best yet. 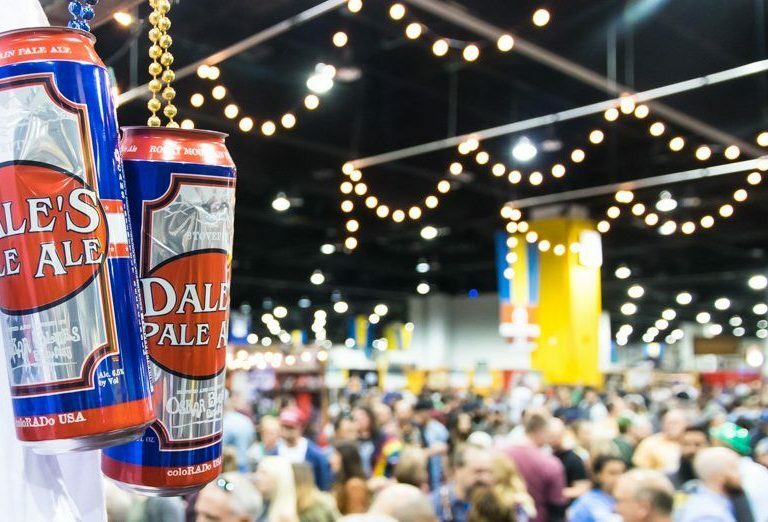 Since we can’t attend all the events (if only they could invent a way to be in two places at once..), I’ve gone through and picked out what I think are the week’s highlights of Austin’s craft beer community.